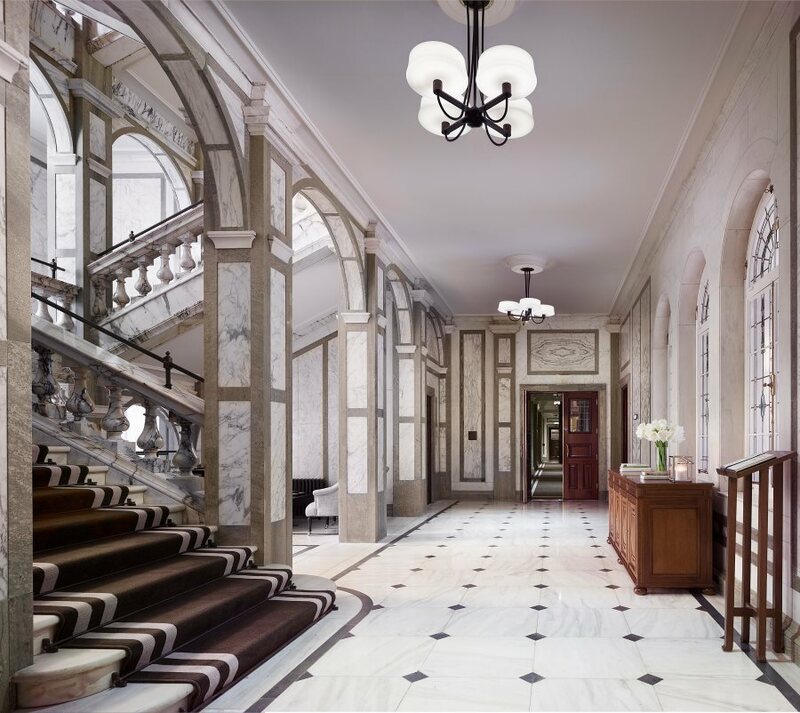 Plan your next corporate event at Rosewood, a timeless London residence awaiting your presence. We are absolutely delighted to feature Rosewood London as our corporate events feature and venue of the month. Rosewood is one of London’s most exciting places to host corporate events of all sizes and magnitude with an assortment of culinary experiences and refinements to suit just about every occasion. 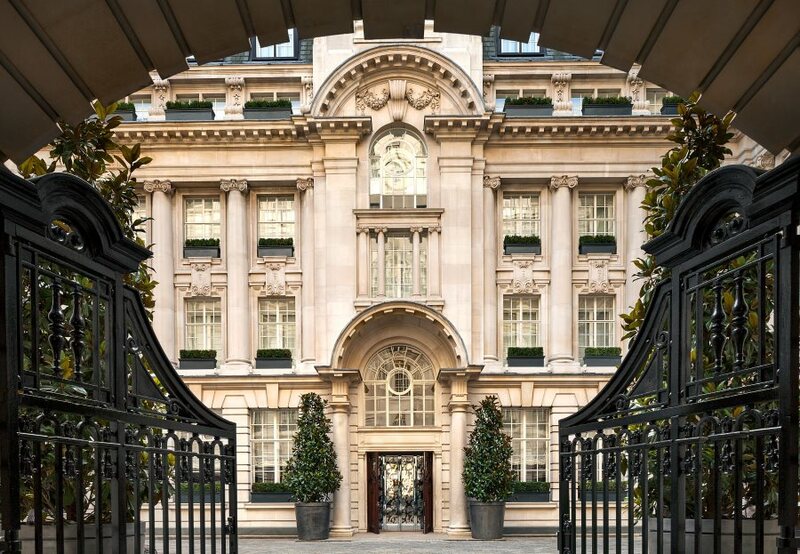 Housed in the original headquarters of the Pearl Assurance Company, Rosewood London opened in October 2013, marking the presence of the Rosewood Hotel & Resorts® brand in Europe. 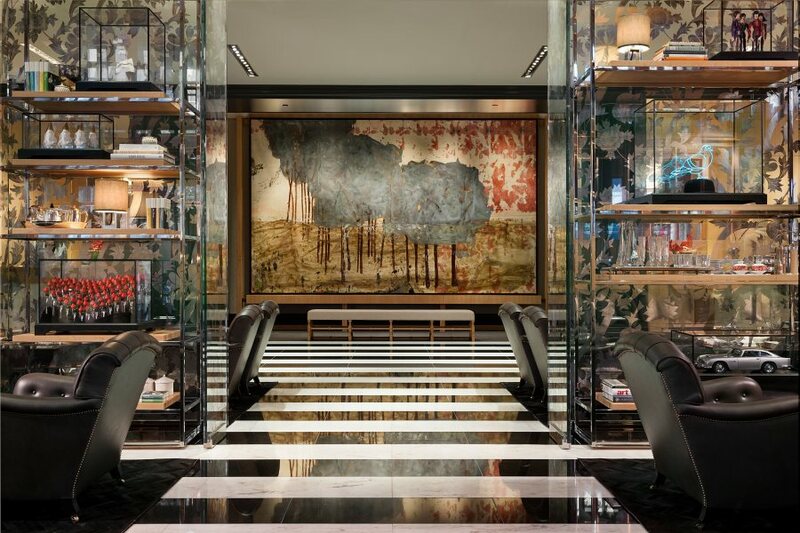 Within only a year, Rosewood London became the pioneering five-star luxury hotel in Midtown, winning eight prominent accolades, including “Best Business Hotel 2016” at the Condé Nast Traveller Readers' Awards UK and “Best Hotel Suite: Manor House Suite 2016” at The European Hospitality Awards 2016. 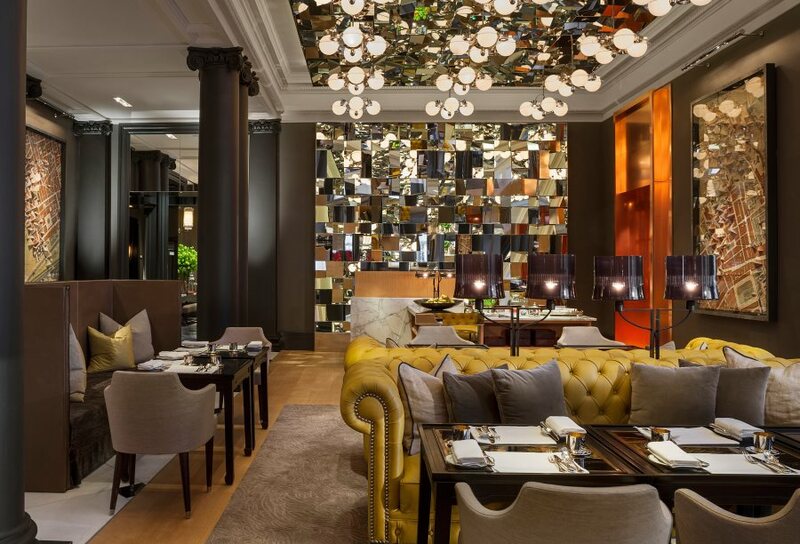 Rosewood showcases a sensitive renovation of the 1914 Edwardian, Grade II-listed building and is centrally located in the heart of London on High Holborn, a stones throw away from Covent Gardens. 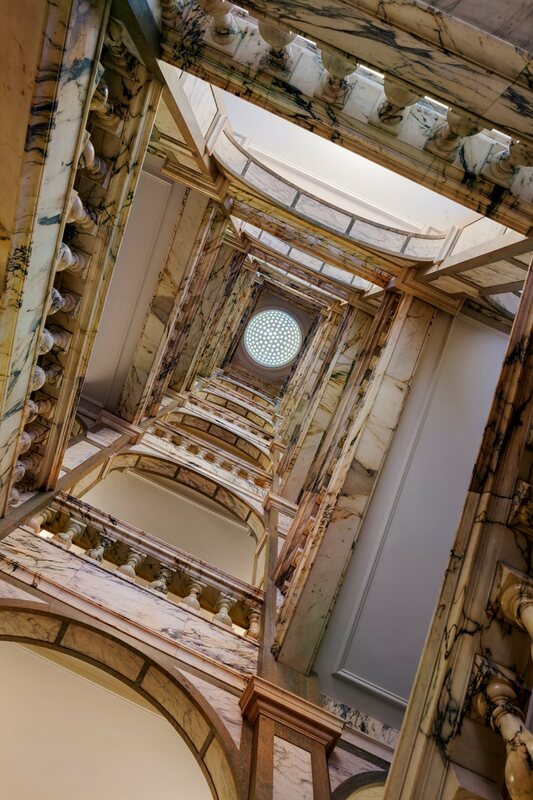 Combining English heritage with contemporary sophistication, the retained Belle Époque architectural features include the original carriageway entrance to the grand courtyard and a spectacular Pavonazzo marble staircase which rises over seven storeys. Guests enter via a grand carriageway which leads to a distinctive courtyard giving a sense of arrival more akin to a private manor house than a hotel. The hotel has the feel of a stylish London residence and houses 262 guestrooms and 44 suites including the Grand Manor House Wing, an exclusive seven-bedroom suite with its very own postcode. 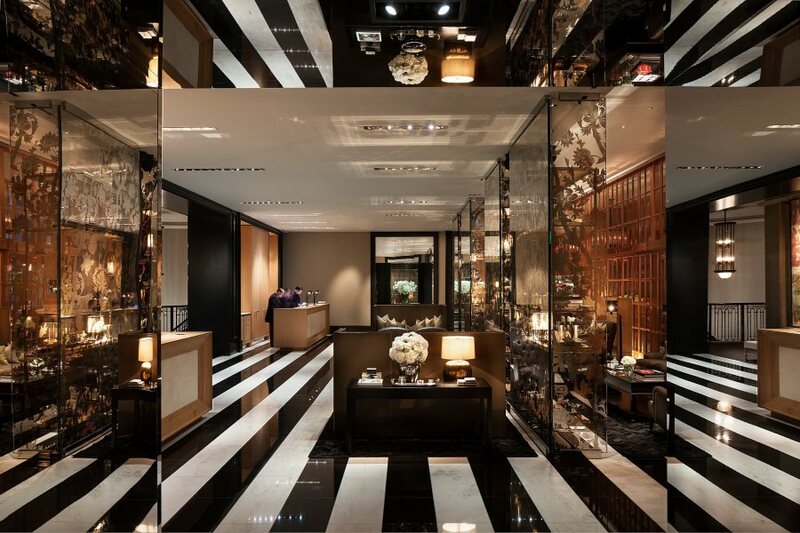 Tony Chi and Associates created the interiors of the public areas including 11 event spaces and the Mirror Room, serving elegant, innovative cuisine and afternoon tea. 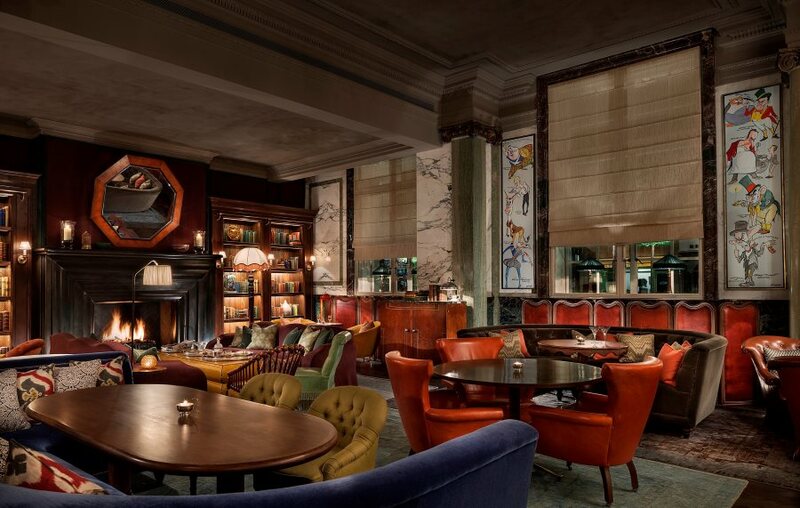 The Martin Brudnizki-designed Holborn Dining Room, with outdoor terrace, offers British classics with a twist whilst Scarfes Bar serves creative cocktails alongside live jazz and cabaret. We cannot recommend this exquisite London venue highly enough. Alice Gould, Sales Manager at Rosewood would be delighted to assist you and welcomes any special requests you may have to ensure your event is a memorable experience from start to finish. Michelle heads up Content Marketing here at the Asemblr.com headquarters and loves blogging, decent coffee and anything photography related. Thanks for stopping by. Get your £50 shopping voucher now! Your boss will think you're a superhero... obviously!